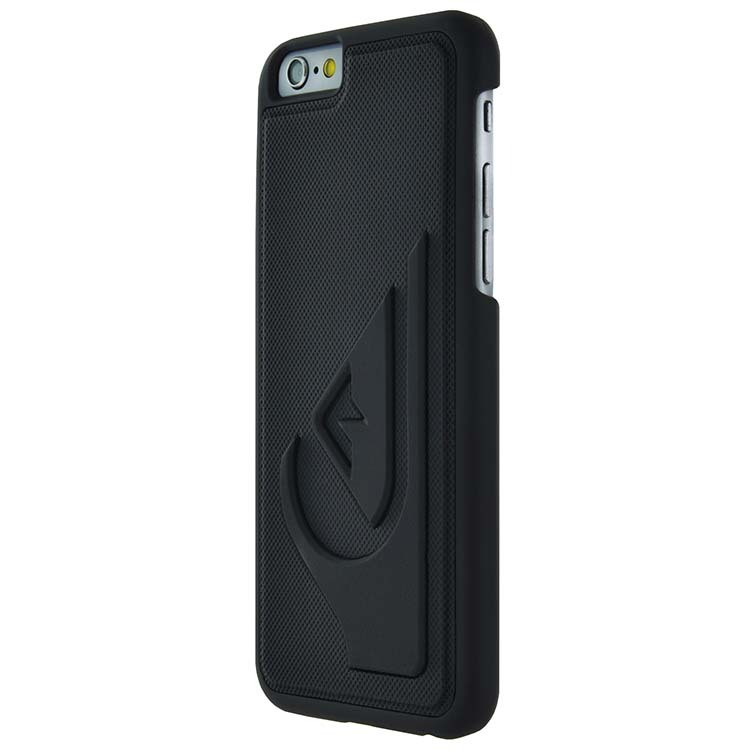 This protection case protects efficiently your Apple iPhone 6/6S’ back from scratches and bumps. 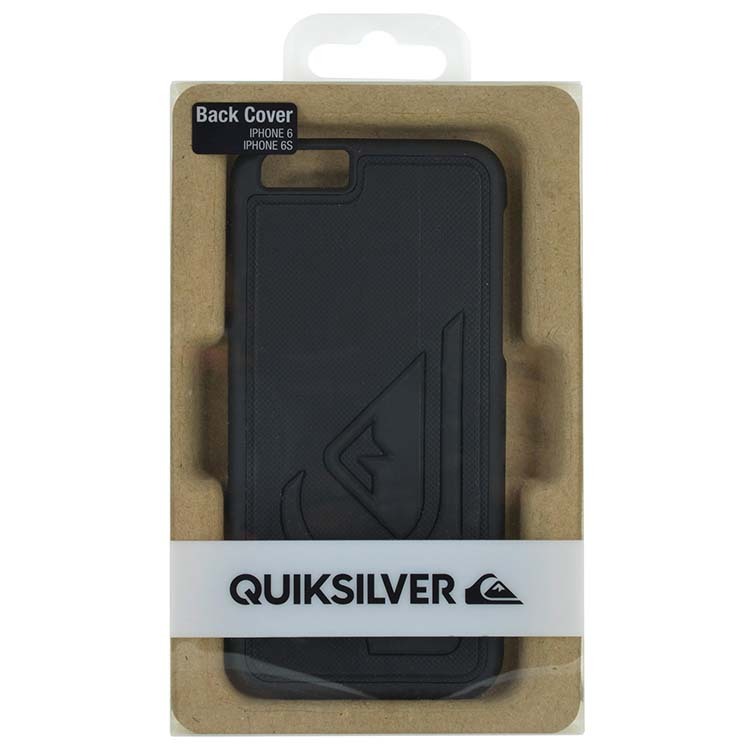 Its 3D Quiksilver logo makes it very elegant. Pratical, it’s very easy to access to all the functions.